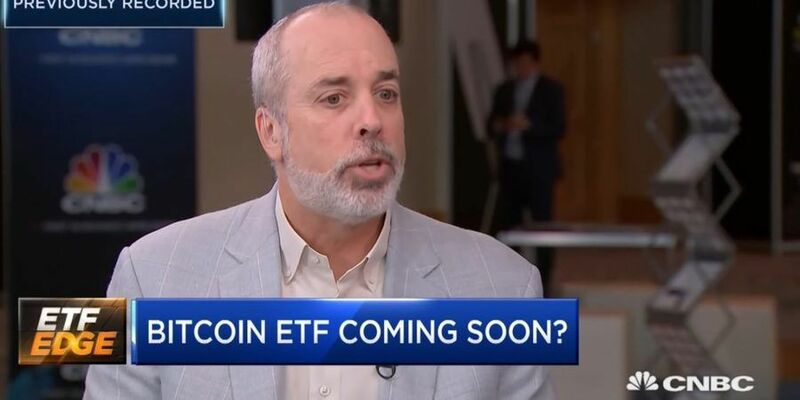 Edelman Financial Engines’ Ric Edelman joined Tom Lydon of ETFTrends.com to discuss what ETF could mean for the cryptocurrency. Mr. Edelman shares his opinion and says that Bitcoin ETF is an inevitability and will definitely happen. “SEC has several legitimate thoughtful concerns that the industry has to overcome but I am confident that they will and eventually we will see a Bitcoin ETF. 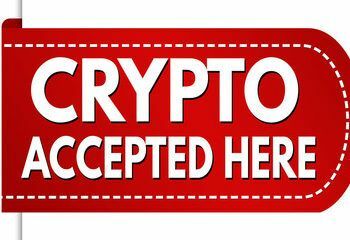 Until then, Mr. Edelman restrains from any recommendations for ordinary investors to participate in cryptocurrency investing. 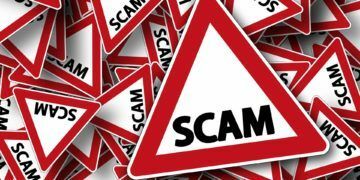 At a current stage, Ric is confident that big players like Fidelity and Kingdom Trust whiling to join the crypto markets soon will positively impact cryptocurrencies as a whole. Finance expert also confirmed that he put Bitcoin in the same category as Oil and Gold – globally traded assets beyond the control of SEC. A Bitcoin ETF, once introduced correctly will serve the interest of the public through various ways. 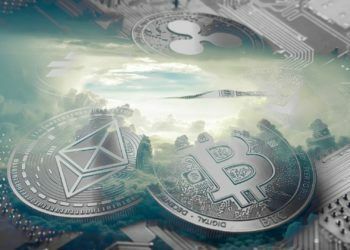 According to digital asset strategist and director at VanEck, Gabor Girbacs, it will increase liquidity whenever traders start using the ETF ecosystem. That will balance demand and supply enabling the digital currency to trade within its actual price range. Hence, volatility will become limited making BTC gain status as a store of value rather than a speculative investment. Despite the fact that on January 22, 2019, BZX withdrew the proposed rule change (SR-CboeBZX-2018-040), it appears that on January 30, 2019, Cboe BZX Exchange, Inc. has submitted the VanEck SolidX Bitcoin ETF Proposed Rule-change.